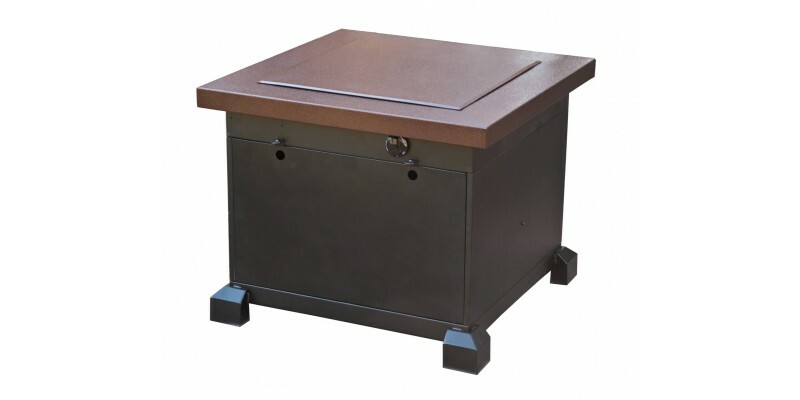 The Santa Fe Fire Table combines style and function with features like penny-vein finish, deep black fire glass, matchless ignition and safety shutoff. 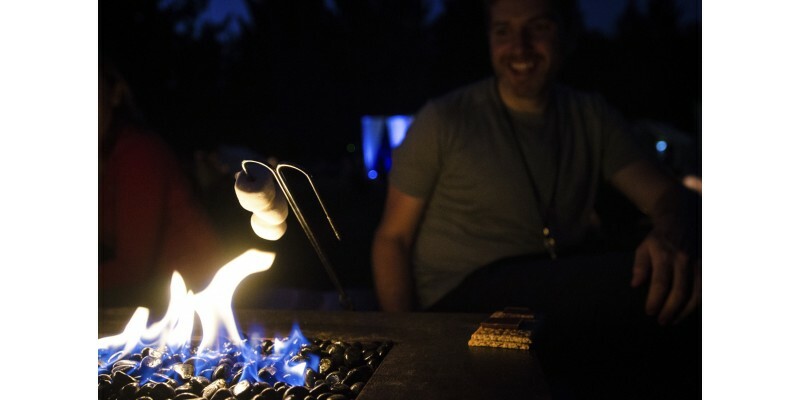 At last—a fire pit that combines design and function perfectly. 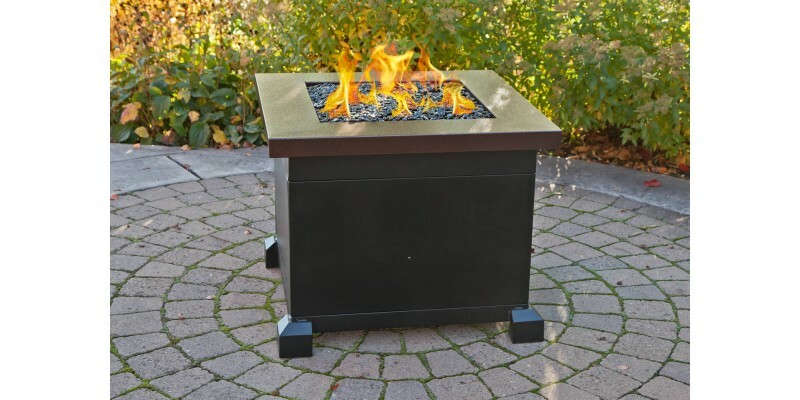 The Santa Fe Fire Table from Camp Chef gives your back patio a touch of elegance with its penny-vein finish, deep black fire glass, and uniform square shape. 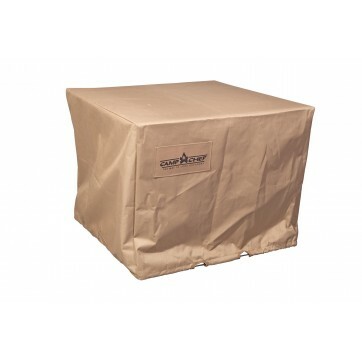 At the same time, it is practical and easy to use with matchless ignition and a safety shutoff. 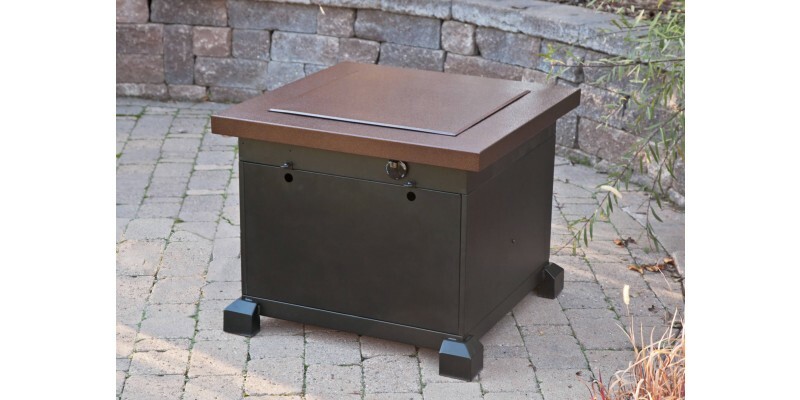 With the lid on, you can use the Santa Fe Fire Table as an outdoor coffee table; remove the lid, and you’ll have a glowing fire for your friends and family to gather around. Make the Santa Fe the centerpiece of your patio today. 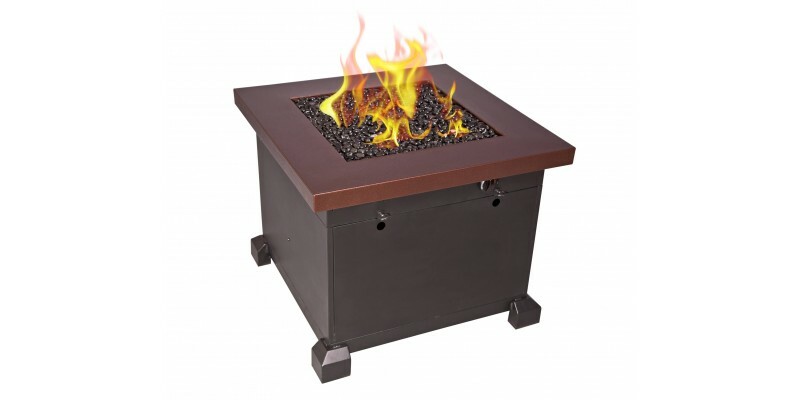 Fire Table Dimensions: 30 in. x 30 in. x 24 in. Fire Glass Pit Dimensions: 28 in. x 8 in. x 2 in.